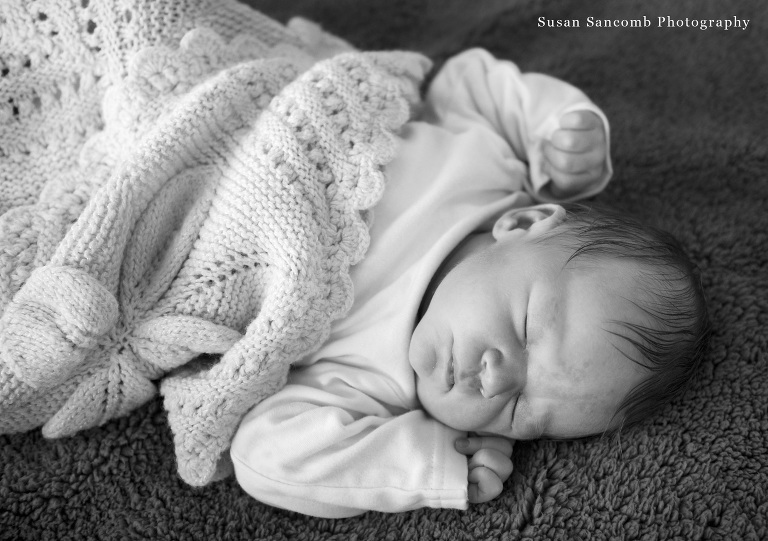 I couldn’t resist posting a sneak peek image of this sweet little, snuggly newborn, Steven. I had the pleasure of photographing his mother & father’s wedding a few years ago, and the honor of taking Steven’s first official portraits as well! 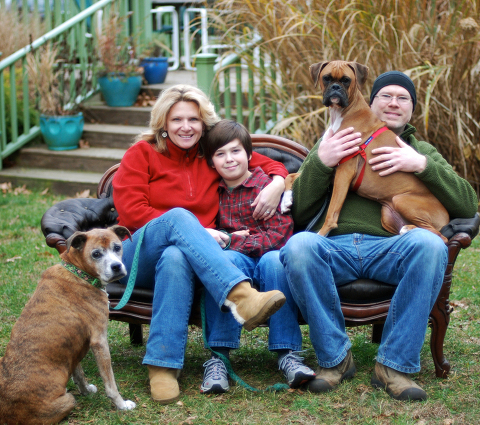 Such a gift for a photographer to get to chronicle a family’s biggest moments. I can’t wait to share more images of this adorable little nugget with you soon.